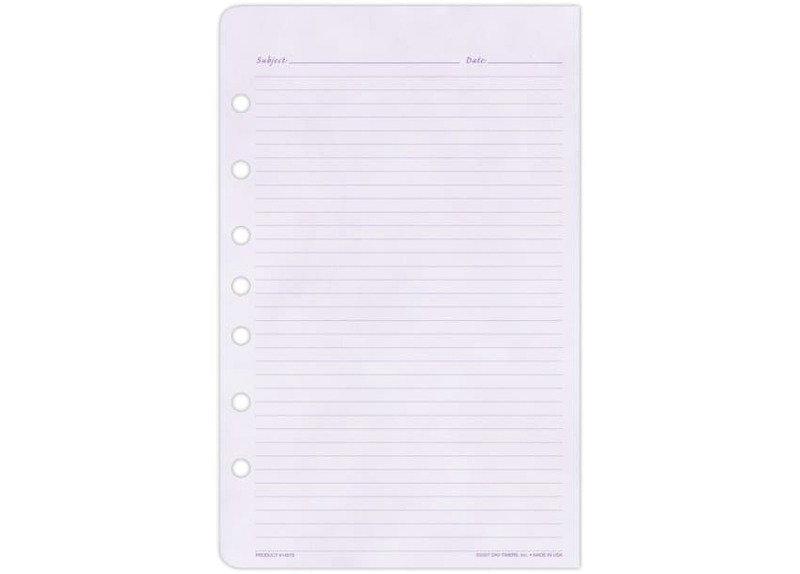 Colour code your notes the easy way - with Soft Hues Note Pages! 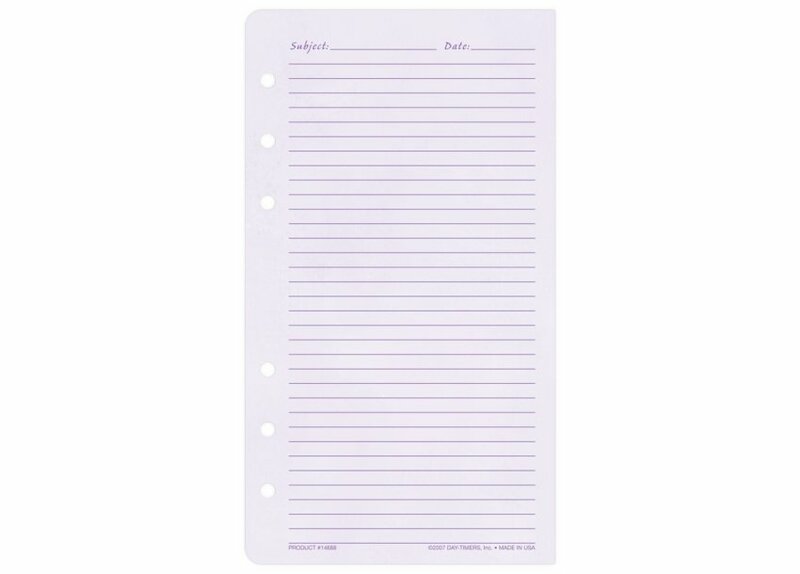 Insert coloured Soft Hues pages anywhere in your binder you'd like to add note-taking space. 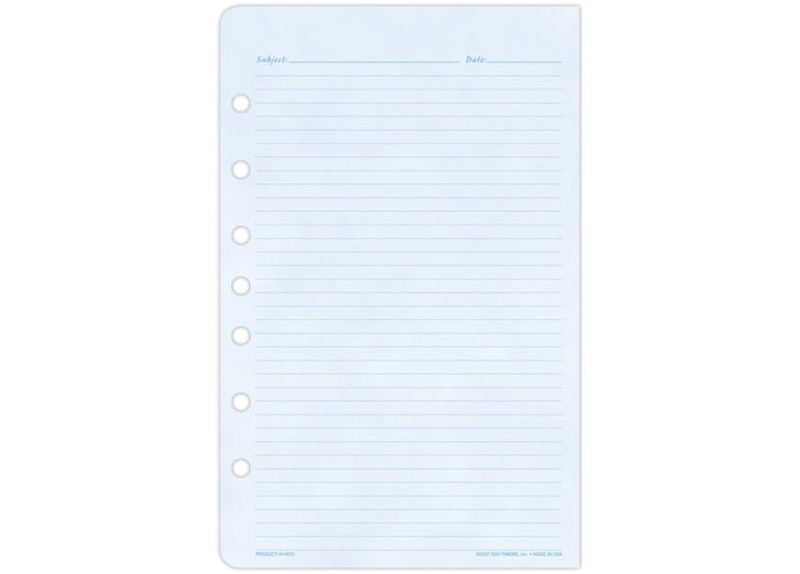 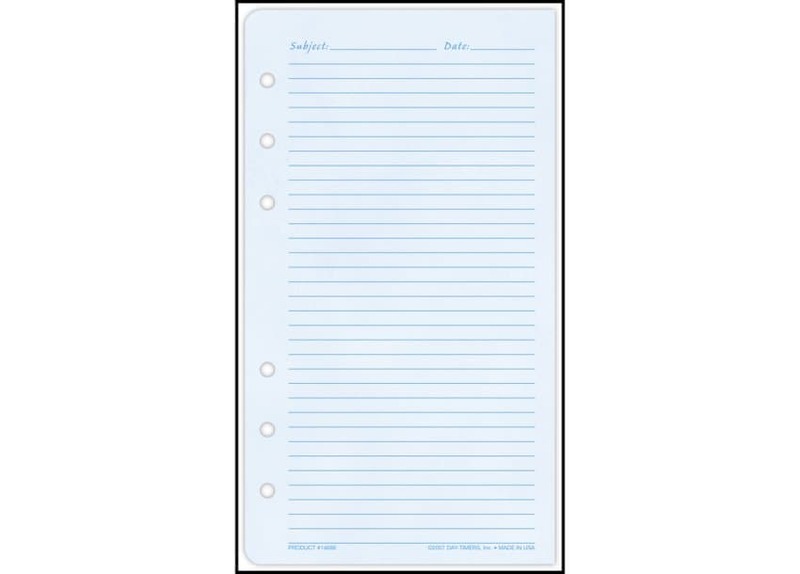 Each lined page includes a subject and date line for enhanced organising options.